After a long testing period and one big delay, Amazon’s cashier-free grocery store finally opened to the public last month. But it seems that the experiment has already been deemed a success, as the company is reportedly planning six more Amazon Go locations by the end of this year. According to Recode, which cites people familiar with the plans, at least three of the new stores will open in Seattle—the same city where the current Amazon Go is found—while others will appear in Los Angeles. It’s unclear if Amazon will open more outlets in different locations this year. 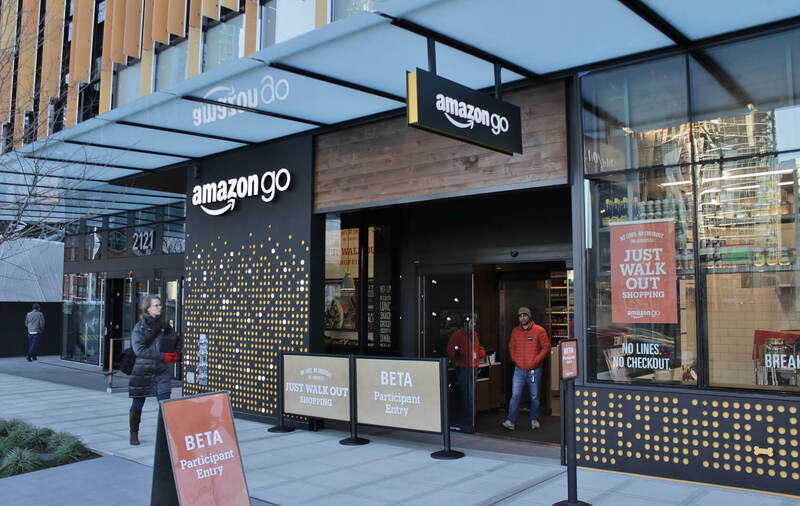 After it opened in late 2016, only Amazon employees could use the company’s Seattle Go store during the lengthy beta phase. It was supposed to open in March last year, but the system reportedly struggled when more than 20 people were in the store. As such, the opening was delayed until January, though Amazon claims the delay was due to excessive demand from its own employees. While they are due sometime in 2018, there’s no word on exactly when we’ll see the new Amazon Go stores. Given that the original has only just opened to the public, they’re more likely to arrive in the second half of the year. Eventually, it's thought that Amazon may start implementing the technology in Whole Foods outlets—the company acquired the organic-food chain in 2017. How such a move would affect Whole Foods staff is unclear.